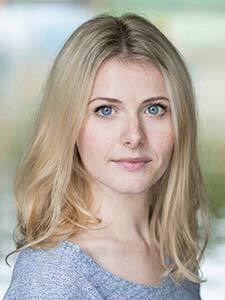 Alex is a LAMDA graduate and is currently filming ‘Sunny’ playing Geraldine opposite Roland Rivron and John Henshaw. 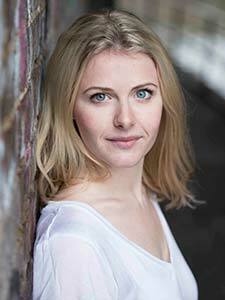 Prior to this she played Miss Williams in Virtually Related at The Park Theatre. 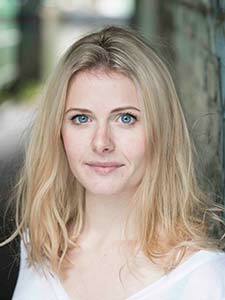 Other credits include Ellie Coltrane in BBC’s Doctors, The Exclusion Zone at The Southwark Playhouse directed by Mark Ravenhill and We, The Undersigned for Nabokov Present: Tense also at The Southwark Playhouse. 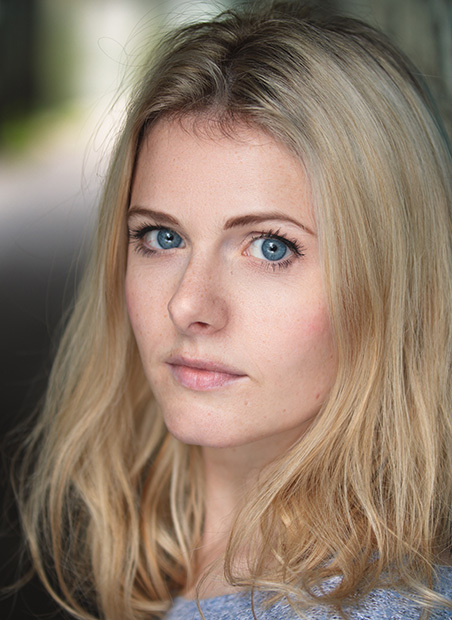 Whilst at LAMDA She played Puck in A Midsummer Nights Dream directed by Rachael Kavenaugh, Caroline Wales in Something Cloudy Something Clear directed by Rebecca Frecknall and Saskia in short film Food with Friends directed by Audrey Cooke. 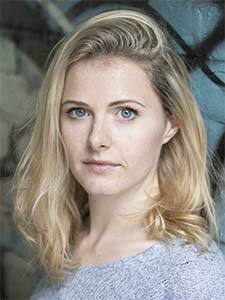 Alex is also a writer and a current member of The Finborough Writers group as well as a graduate of The Royal Court summer writing course.